A very special fashion show was held in London on Sept 1, to mark the 45th anniversary of United Kingdom-China diplomatic relations. General Secretary Xi Jinping called on the whole Party and country on Thursday to make joint efforts to achieve progress in Socialism with Chinese Characteristics for a New Era. For the past 16 years, Yu Liufen has helped residents in Yanbo, a village in Guizhou province, eradicate poverty and develop the local economy. 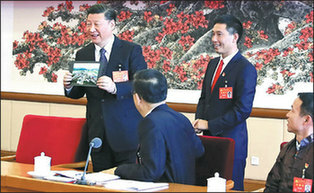 Xi Jinping on Thursday called on members of the Communist Party of China and people of all ethnic groups in the country to advance socialism with Chinese characteristics for a new era. Gui'an New Area, a national demonstration area in Guizhou province, is speeding up the construction of urban infrastructure and supporting facilities. 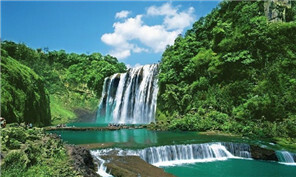 Guizhou province has put forward a development program, setting aside eight tasks and ten major projects to preliminary build the development framework of Intelligent Guizhou from 2017 to 2020. 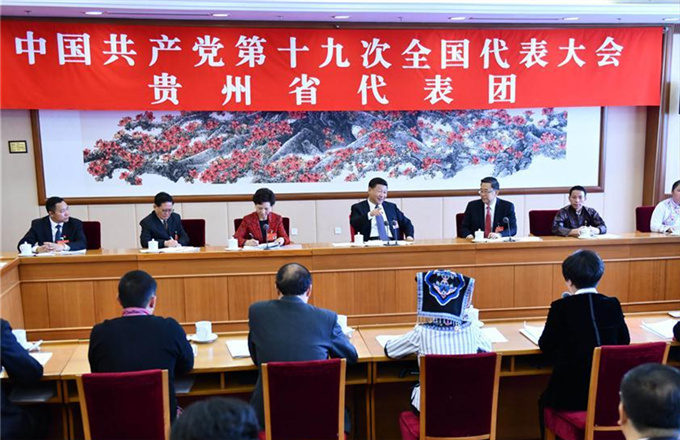 The 30th anniversary ceremony of the founding of Yanhe Tujia autonomous county will be held on Nov 7. Blackboards and chalk have become obsolete at class in a high school in Qingzhen, a county level city in Guiyang.